I found Karla McLaren’s list of emotions from the PoSARC website. The link below will send you to a .pdf document that you can then download for your reference. 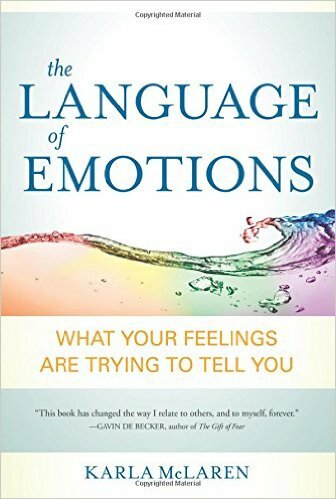 If you would like more detailed information about these emotions, please check out Karla’s Emotional Vocabulary List Webpage or purchase her book.